Tutorials - ZYLIA PORTABLE RECORDING STUDIO. MULTI-TRACK MUSIC RECORDING WITH ONE MIC. In this section, you will find basic information about one-mic music recording, ZYLIA microphone and software usage as well as various pipelines of methods for 3D audio recording. How to calibrate ZYLIA before recording? ​These days we have in our hands all tools needed to broadcast events to the entire world. Live streaming lets you connect with your fans during your concerts, backstage Q&As, or press conferences. ​There are very different ways of rehearsing – from a tightly organized practice of previously composed pieces to “chaotic” jam sessions. It doesn't really matter how your rehearsal looks like – every single one of them is worth recording. ​We want to share few tips about how to prepare for recording your first EP. Feel free to use them with your band. ​For many musicians recording of their performance is a very obvious thing. For many it is too difficult. But why you should record your rehearsals? In this post we present two videos in different formats, but edited from the same source material captured on the 20th of June 2018, at Barigui park (Curitiba, Brazil). 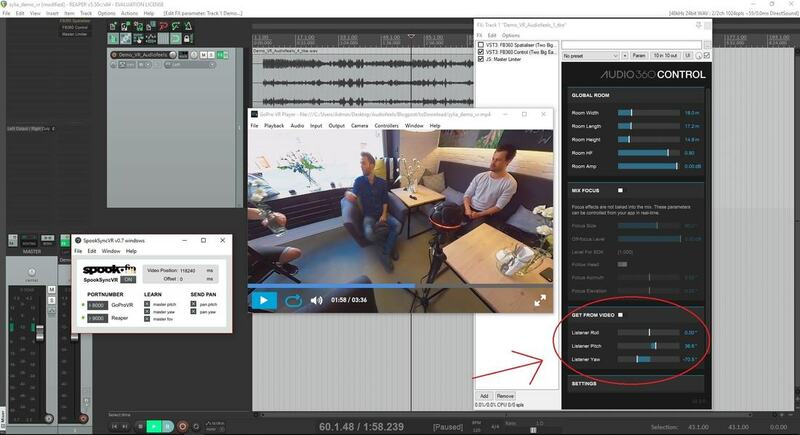 ​In this tutorial we are going to introduce another approach of using ZYLIA ZM-1 to create a 3D sound recording, which gives much more flexibility in sound source manipulation. It allows us not only to adjust the position of instruments in recorded 3D space around ZYLIA mic, but also control the gain or apply any additional effects. 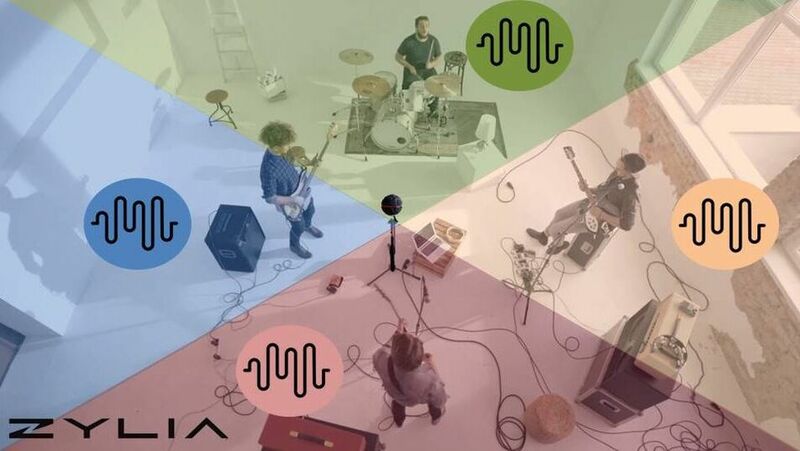 ​When Facebook 360 is not enough... ​The audio and the corresponding 360 video was combined into fine 360 movie. How to make a perfect 360 movie with a 3D sound? ​With 360 movies there is always a problem with a sound scene following your eyes. We took the challenge to solve this problem. ​​Along with already quite common 360 degree videos, there is also a growing demand for 3D audio. ​​In order to obtain a real spatial audio, an entirely different approach is needed. ​ZYLIA Studio PRO – A Powerful Tool to Support Music Makers from Enthusiasts to Pros. ​The main aim of the test was to make a comparison of traditional multitrack recording techniques with recording using the ZYLIA ZM-1 microphone. ​In this tutorial we will explain how to configure Reaper session to work with ZYLIA Studio PRO software. In this article, we will show how to configure Ardour session to work with ZYLIA Studio PRO software. 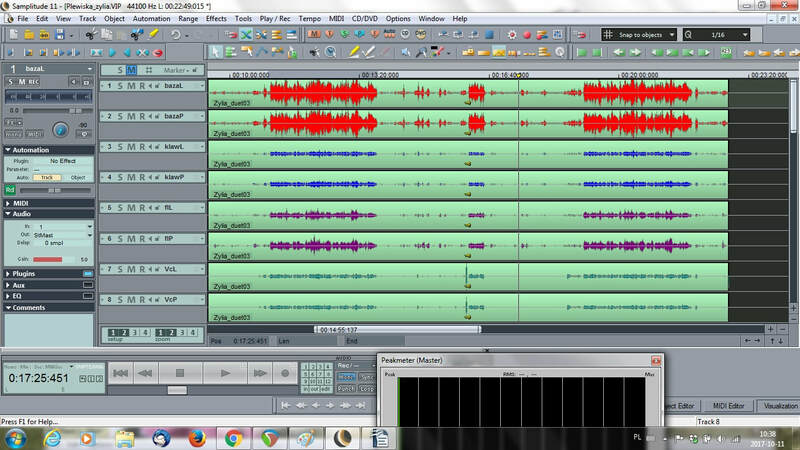 In this article, we will show how to configure ProTools to work with ZYLIA Studio PRO using ReWire.